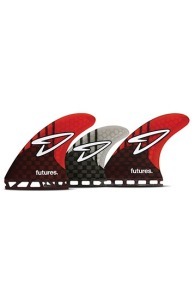 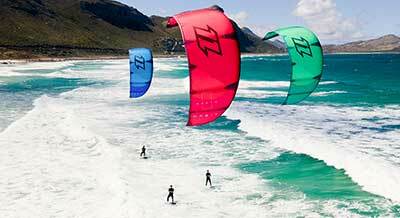 Buy Futures Kiteboard Fins online At Kitemana! Futures are fins with a single tap for surfboards. 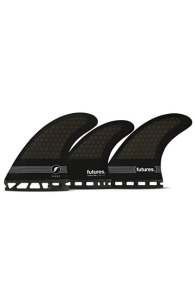 Futures fins are used in the surfboards of Cabrinha, Best, F-One, North and RRD. 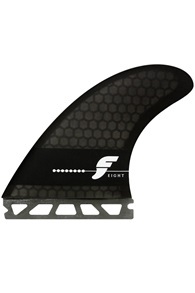 You choose the size of the fin according to your weight and riding style. 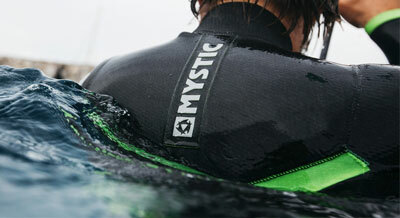 Futures fins are considered user-friendly because they are tough and easy to attach. 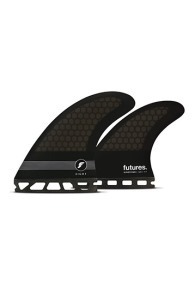 Futures fins you fix with a single screw at the back of the fin, you just twist this screw in the surfboard. 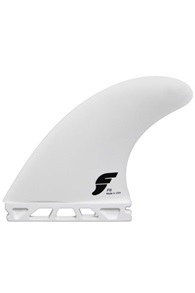 The tab of the fin is strong to prevent it from breaking off in your surfboard.